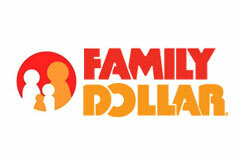 Here are all the deals from the Family Dollar ad. Some deals run through 2/14 while the other deals run through 2/26. There is a $5 off $25 purchase coupon valid through 2/14, so be sure and use it to get even better savings.